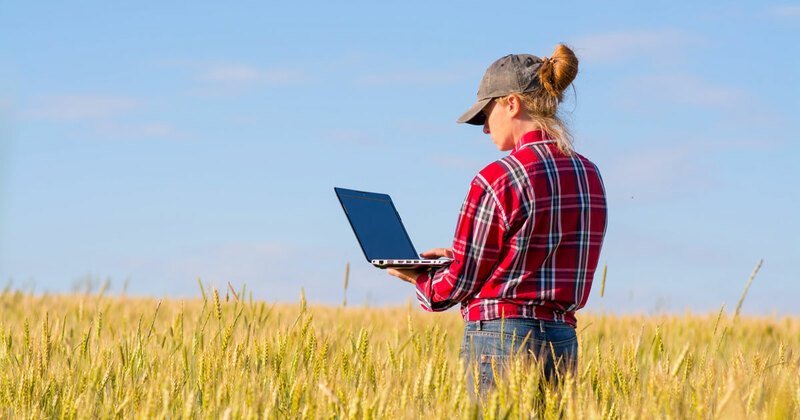 Tackle challenges in the field by converting images into information to maximize operational efficiency. 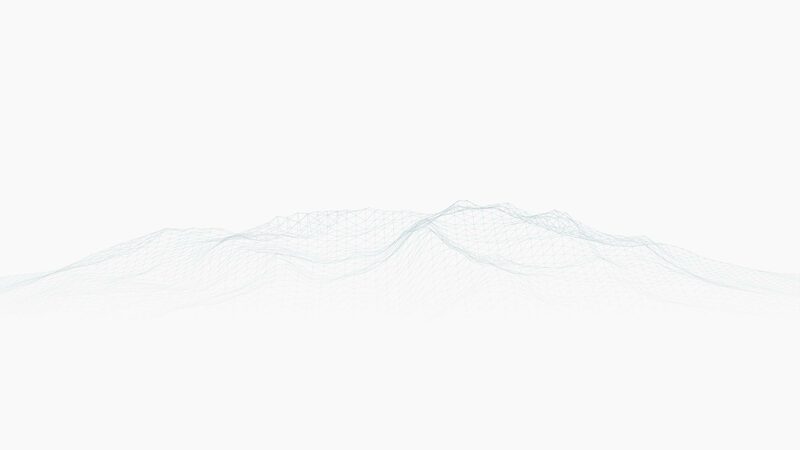 Instantly create and process your maps while in the field all year round. 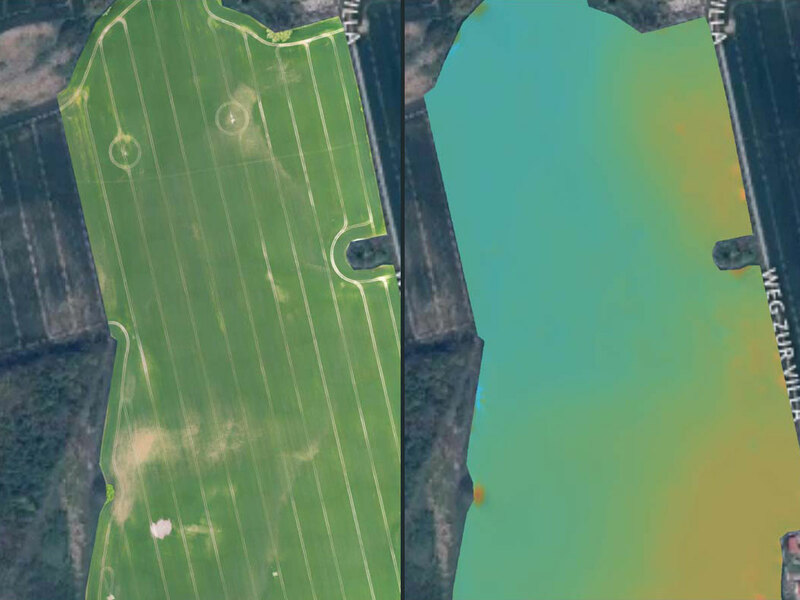 Convert drone images into precise and actionable maps. 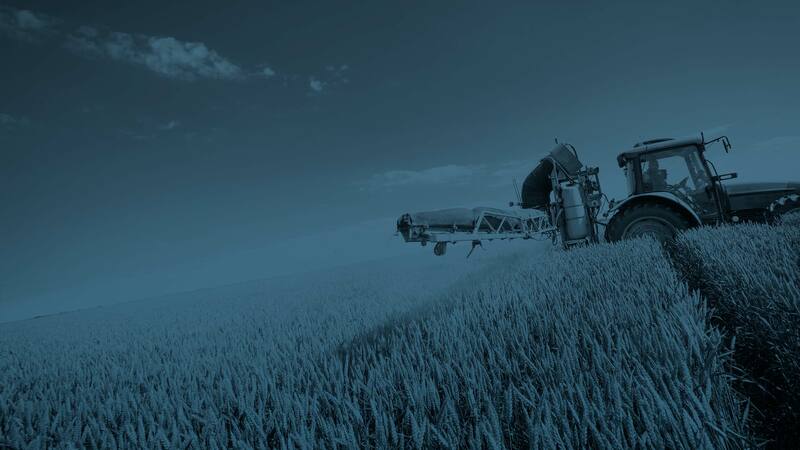 Optimize your workflow with uniquely designed tools for agriculture. 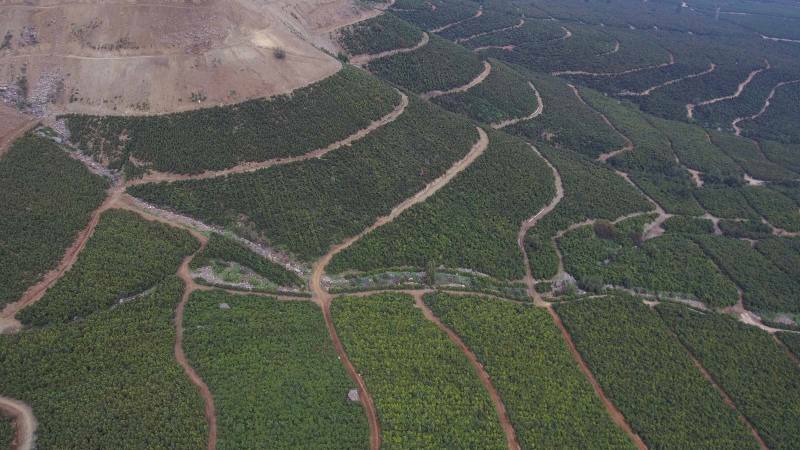 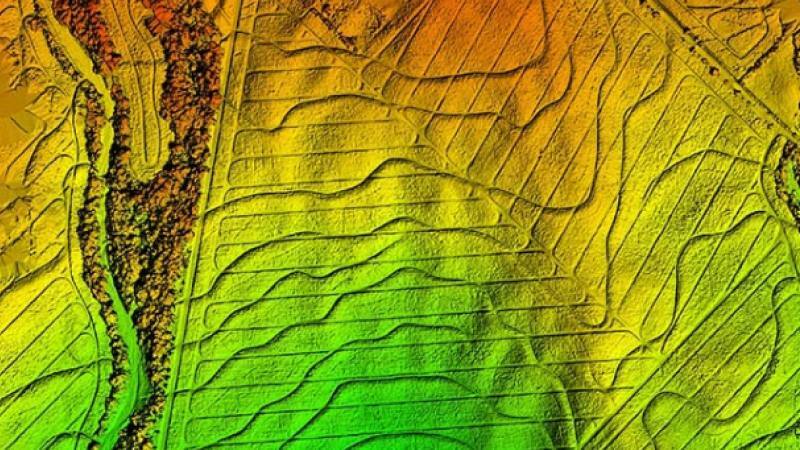 Read more on how drone software for agriculture mapping helped a Service provider and a Farm Manager in California asses the farm's crop health protection. 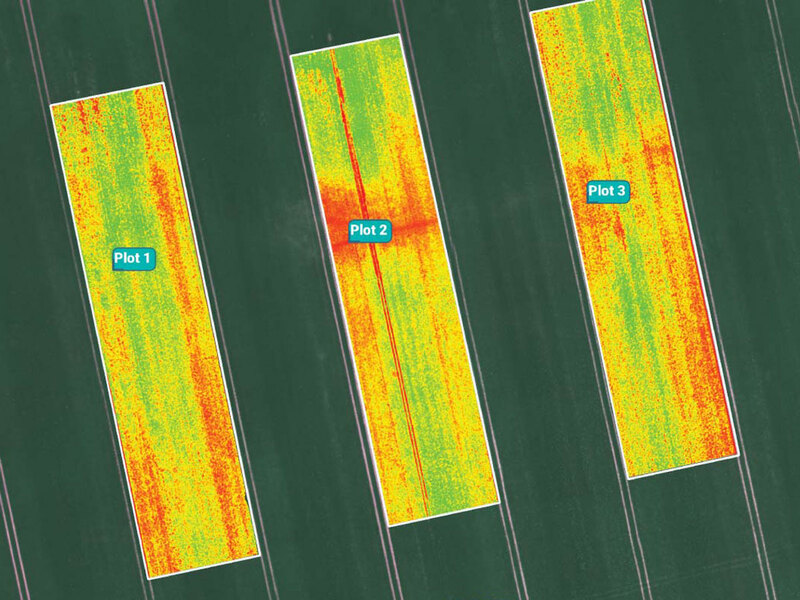 Identify issues faster by scouting with timely and high-resolution maps. 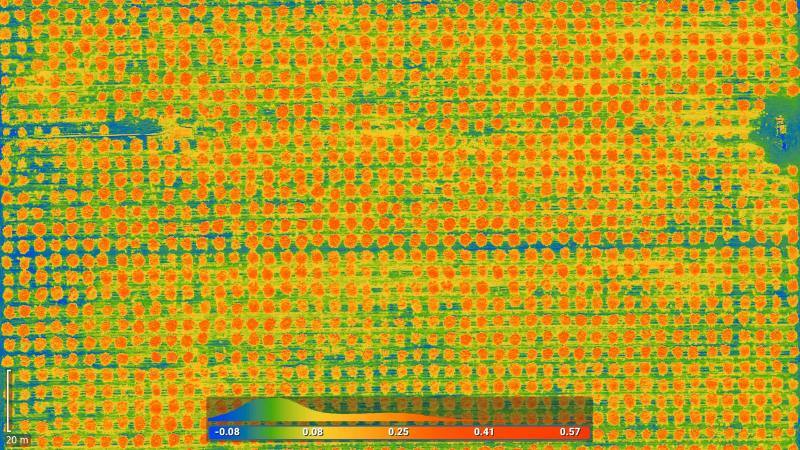 Explore different vegetation index maps to identify the key crop areas that need to be addressed. 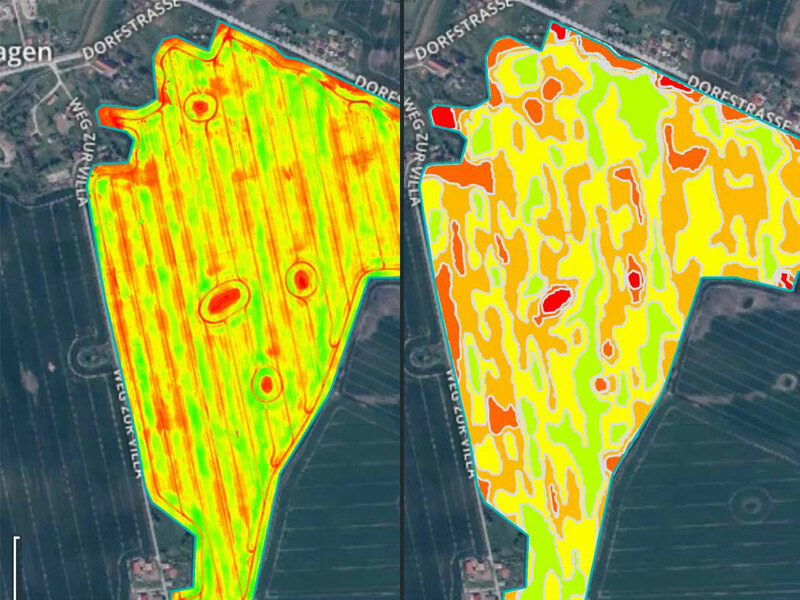 Create comprehensive zonation and prescription maps to know exactly how to achieve increased yield. 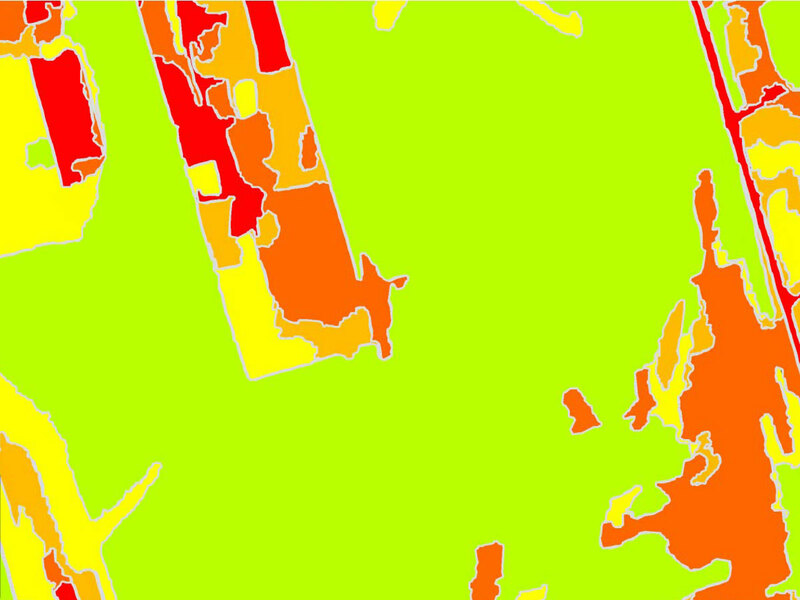 Generate maps rapidly to map footprints of your crop damage. 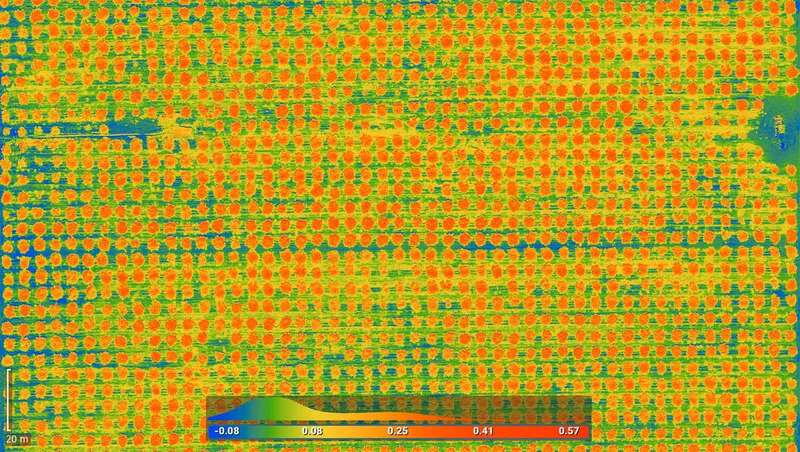 Generate a digital surface model to address irrigation variability and pinpoint erosion-prone areas. 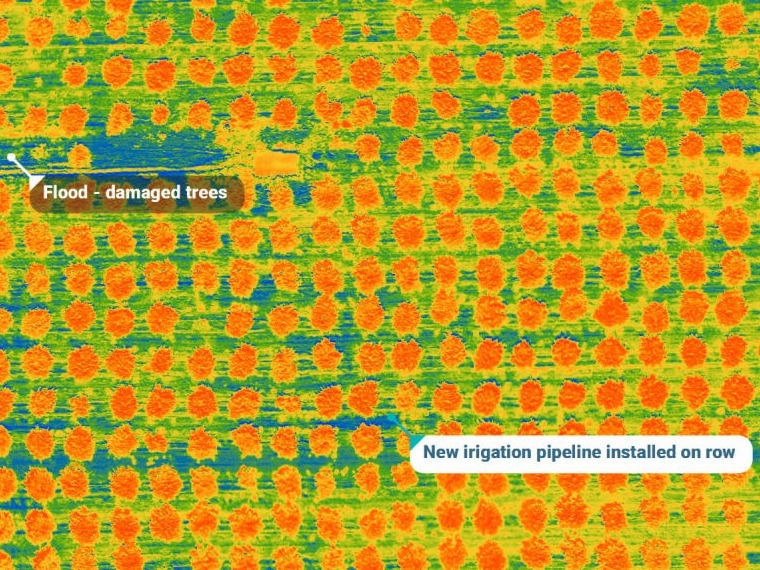 Compare the trends derived from vegetation index maps to ensure the sustainability of new techniques. 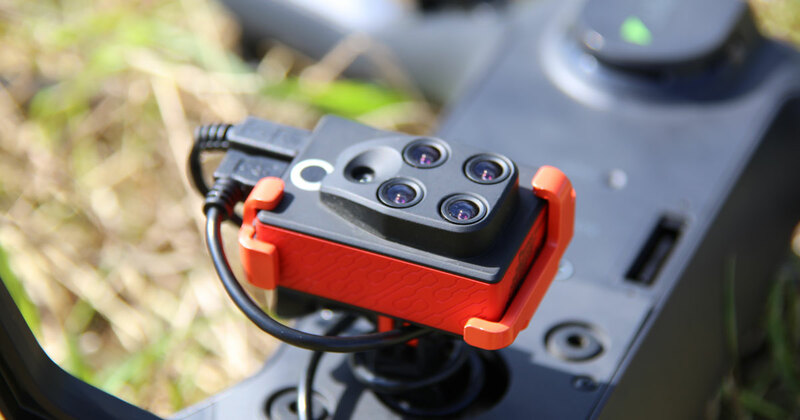 Pix4D Fusion is a new all-in-one flexible solution for digital agriculture. 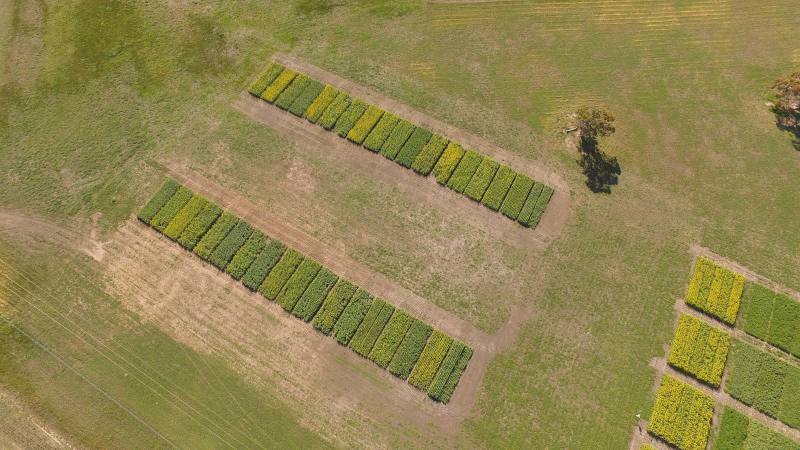 Choose a bundle including an agricultural UAV and access to drone mapping software.  Subscription plans range from one month to one year.